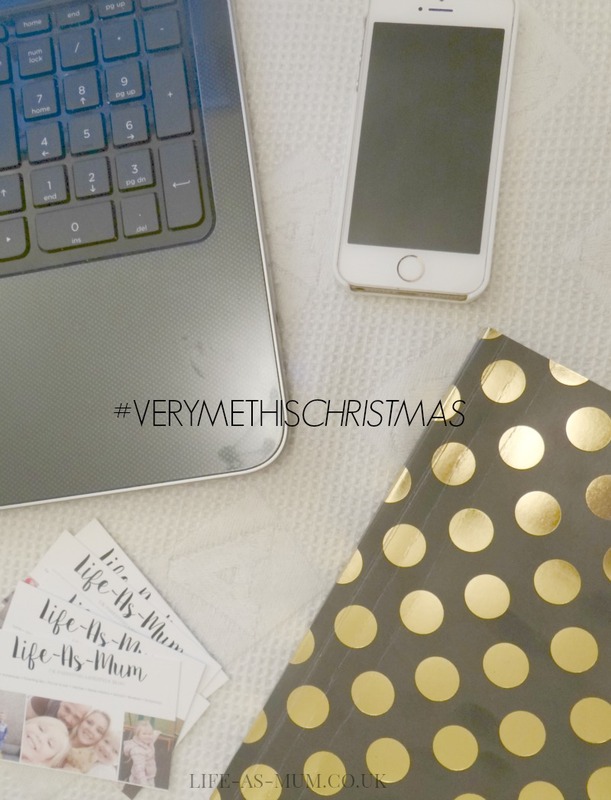 I was contacted by Redrow to see if I wanted to take part in their #VeryMeThisChristmas campaign. They wanted me to share a post and a photo that captures the story of my blog. I love telling people how and why I started blogging. It has changed my life. So if you are interested in my story, then read on. I started blogging in May 2013. I had been following one UK Blogger at the time. She lived not far away from me and I was always reading her posts on a daily or weekly basis. I had also seen adverts on TV about it but I had no clue that I would come this far and earn money through my blog. I started blogging primarily to blog about family days out and writing updates about my girls, Mia and Elliw. When I grew up I always loved writing. My favourite presents on birthdays and Christmas was always pens and notebooks. When I found out about blogging, I was really interested to try it out. It's been a place where I can share my tips, advice and some personal stories. I have had the fantastic chance to work with some amazing companies and I am very grateful. Blogging really has become a big part of my life. I have written many posts such as my weight loss updates, my parenting tips, holiday to Thailand and much more. I like to help people out and that is one of the main reasons I love to write out tips and advice to people. 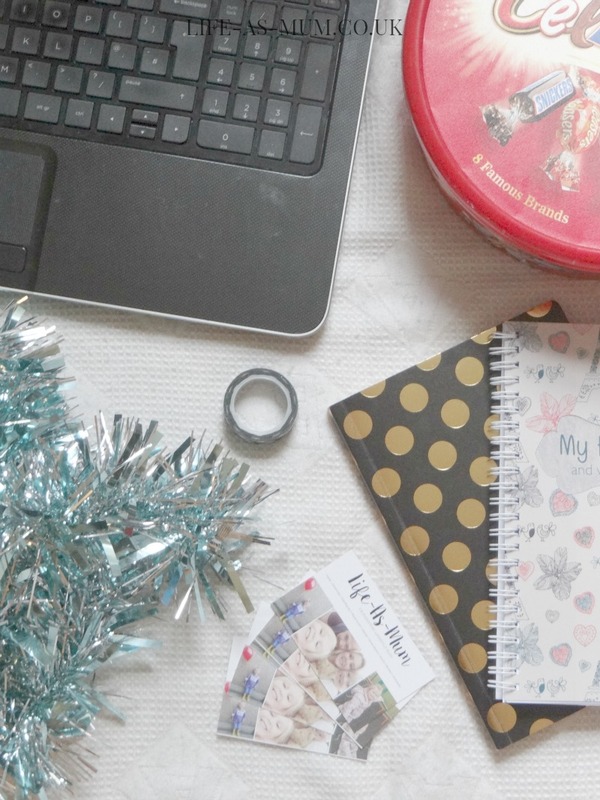 I have also loved taking photos and I do think my photo skills have gone better since I started blogging, I am still learning but I am getting there!